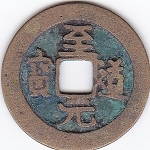 Genuine Ancient Chinese Coins – increase wealth energy. 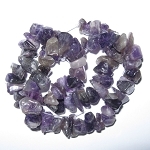 Amethyst – for missing Wealth Bagua area. 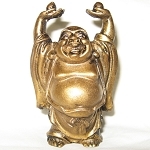 Gold Buddha – increase wealth energy. Doorknob Wealth Bells – activate wealth and keep it from escaping. 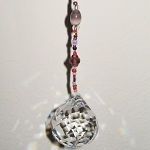 Swarovski Wealth and Prosperity Hanging Crystal – ends money and legal problems. Gold Ingot – great wealth partner for other money cures.